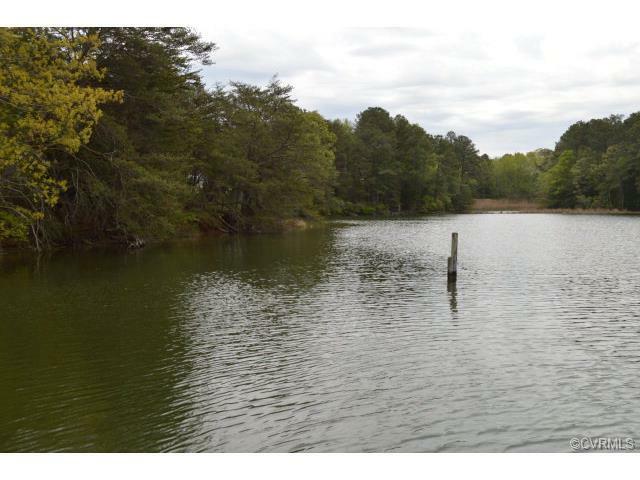 0000 Bridge Creek Circle, Reedville, VA 22539 (#117331) :: Abbitt Realty Co.
Six separate, adjoining lots (4 of which are waterfront). Very good views & good water depth. Safe, protected, slightly elevated lots (out of flood zones)with level building sites. 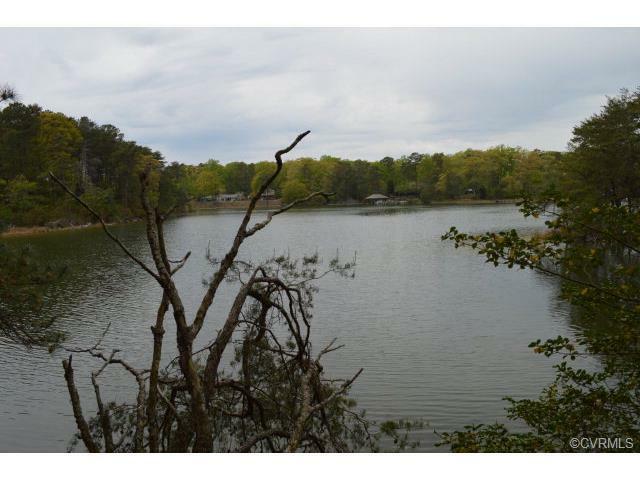 Lots meet all Chesapeake Bay Act requirements and are ready to build. 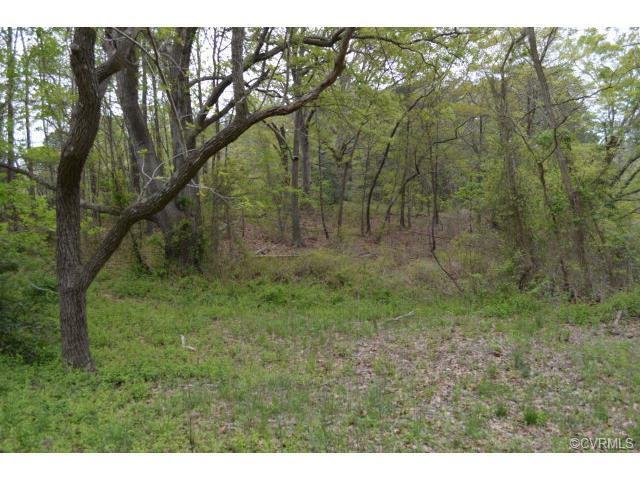 Approved for 4BR Septic. 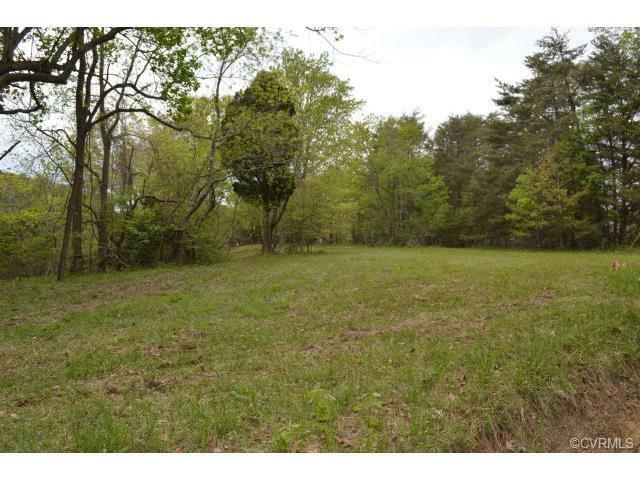 Great opportunity to build your dream home, guest home or keep one as investment. Lot 3's included: 72,73,74,11,30A,30B. Great location - protected from storms!